So what do I mean by “the ambassadors”? These books are the books that I recommend for people that may be just starting to try to understand their privilege or starting to learn about identities other than white identity. The authors are often friendly or providing a lens through which it is easier for the reader to engage. Wrapped up in white privilege is this idea of white fragility--an idea that to even break down privilege or to understand it, meets with a resistance for many white folks because, well, so much of our identities are bound tightly into our whiteness that we don’t even realize it. Therefore, to contemplate beyond that, we have meltdowns--that is, our whiteness, though super-abundant and richly reinforced in our culture, is also super fragile. Therefore, I see these writers as good writers that can start to get readers to step back and reconsider their place or just a means of better understanding other people’s situations in our culture. They can help privileged folks start to understand what the absence of privilege looks like and how they may be contributing to it, but in a way that do not feel confrontational. Now, I say that and some may infer that other books--books not on this list--may be less welcoming. Overall, I would say no, but other books--such as the systematic ones or the histories or identities and American culture lists are likely to have books on there written by authors who conceptualize their audience differently. Their goals may be directed towards intersection populations that do not include white identity. Therefore, their tone and purpose may not be to helpful but rather, advice on survival in the white-dominant culture. In such books, white readers (as a result of white fragility) are likely to read that as somehow attacks on them. So I frame these books as a good step in setting up readers for those later books. 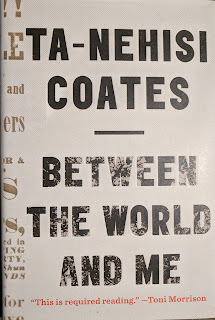 Among this collection of amazing and helpful books, if I had one to choose and recommend to start with, I would probably go with Between the World and Me by Ta-Nehisi Coates. This book comes as a series of letters that Coates writes to his son about being an African American in the world today and the differences of Coates experiences compared to what his child will face. 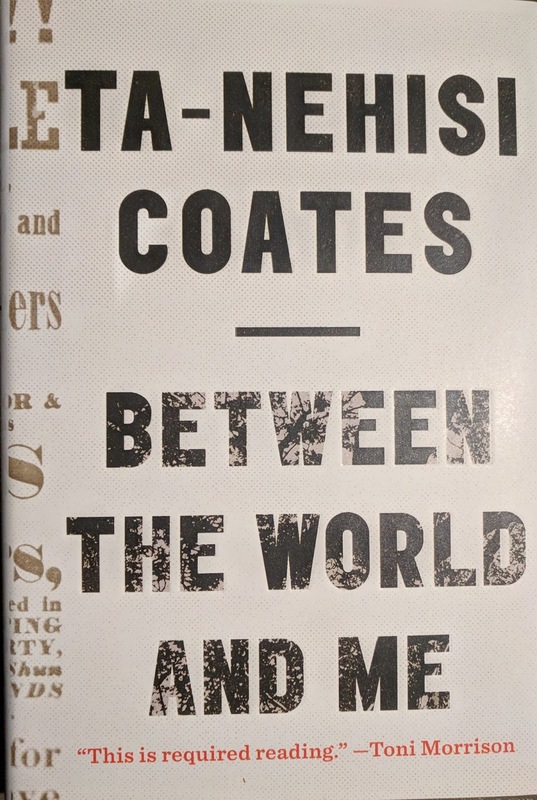 Coates’ writing is elegant and smooth--he can connect the dots of daily lives with historical injustices in ways the help readers see the bigger picture in the day-to-day world.